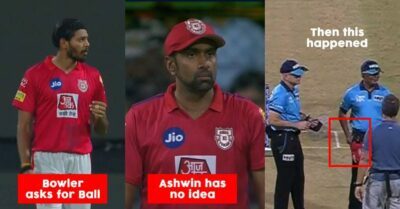 IPL 2019 like all other seasons of the game has again teamed up with many controversies starting with R Ashwin’s mankading incident to recently occurred controversy when the umpires failed to spot a visible no-ball by Lasith Malinga against Royal Challengers Bangalore. 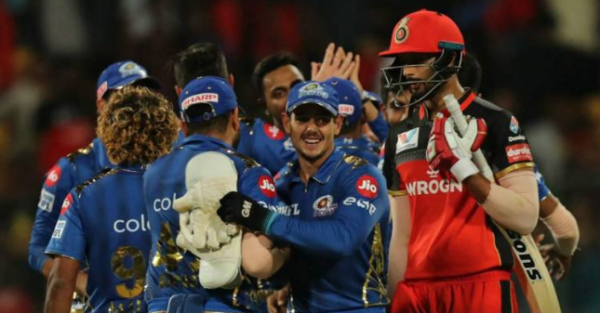 At the most significant juncture of the game, Royal Challengers Bangalore needed seven runs off the final ball, unless Lasith Malinga delivers a no ball or they hit a six, Mumbai Indians were a a sure winner of that night. 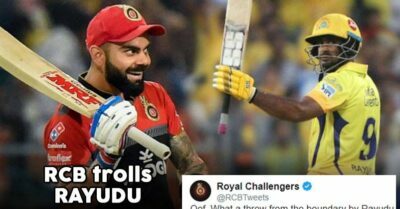 But things turned out to be completely different when Shivam Dube failed to score any run and lead Mumbai Indians won by six runs. 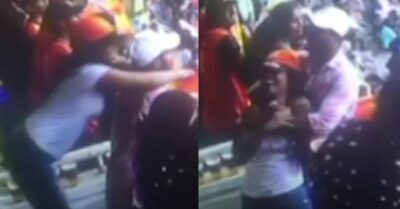 But, with a significant turn of events, it was revealed that Malinga had over stepped. Yes, you read that right. 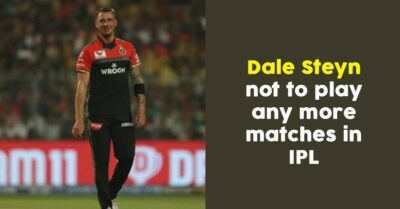 As it was a no ball, RCB should have gotten a free hit. 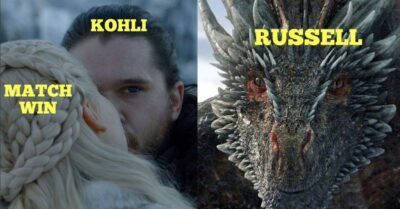 When captain Virat Kohli saw this on the big screen lead by the third umpire, he got visibly angry. 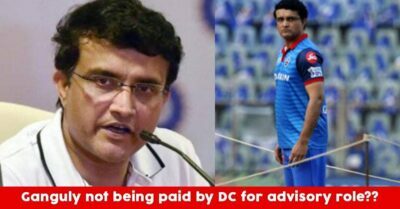 He deliberately failed to mince his words and lashed out at the bloopers caused by the on field umpires. 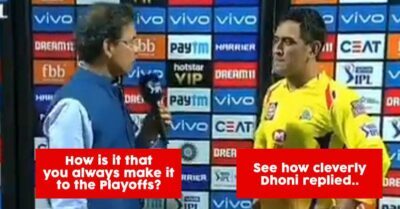 He even commented that everyone is playing IPL cricket and not some club cricket. 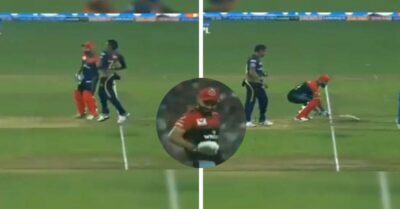 He even termed the incident to be a ‘ridiculous call’ where the umpires failed to be more sharp and careful. 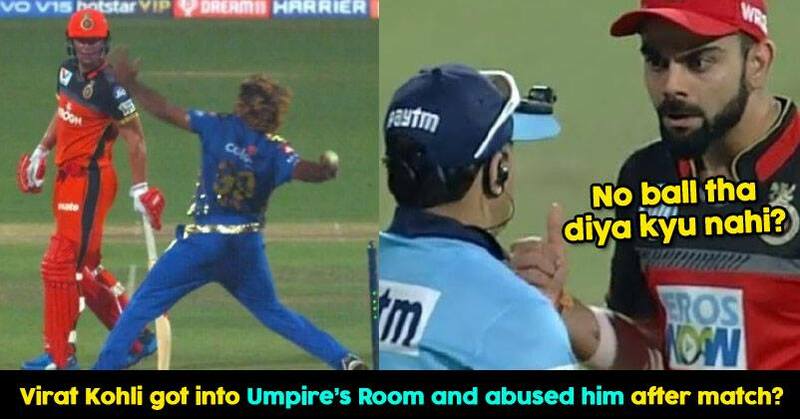 Umpire S Ravi failed in his act of spotting a no-ball, bowled by Malinga at the last ball of the finishing over. 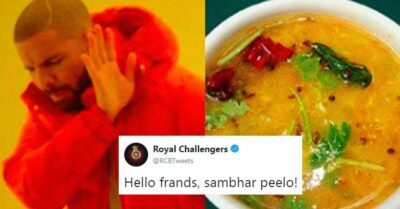 When both teams were shaking hands after RCB accepted their fate, that the broadcaster revealed it. 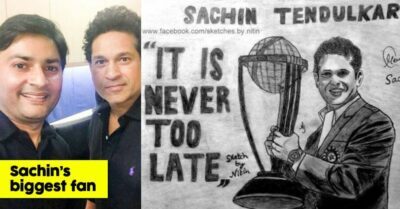 Virat Kohli barged into the room of the match referee, and shouted expletives, expressing his displeasure on what just happened. 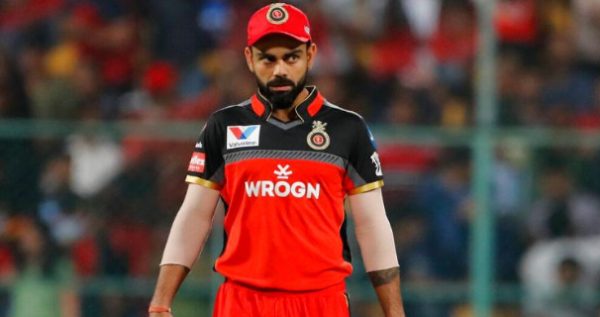 According to a leading daily Kohli used abusive languages and even shouted by saying that he doesn’t even care, if any moral code of conduct has been violated. He even told match referee Manu Nayyar that he can be penalized but he is all for it. What do you think the consequences will be? 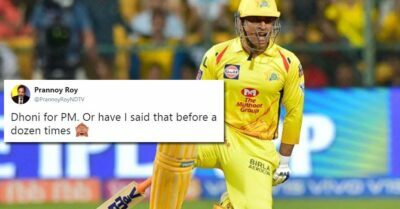 MS Dhoni Makes Hilarious Comments On Suresh Raina At Jadhav’s Birthday Bash. Watch Video Here.